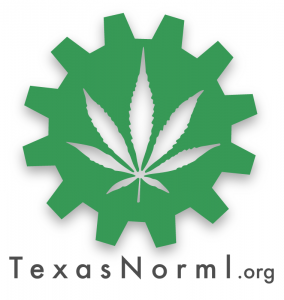 Texas NORML has proven its ability to organize, endure and succeed. so that it reflects the majority opinion of Texans. A majority of Texans believe that the responsible use of cannabis by adults and patients should no longer be subject to penalty. Our focus is to increase public awareness of current laws regarding cannabis, as well as the legislative system and legislation regarding cannabis consumers in Texas. to make your voice heard for Cannabis reform in Texas. During his campaign last year Governor Greg Abbott announced his support for making possession of up to two ounces of marijuana a Class C misdemeanor. Governor has now limited his earlier proposal for very small amounts.